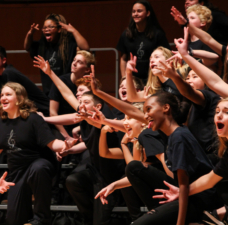 Chorus vs. Choir: What's the Difference? Barbershoppers often feel that we are separate from choral musicians. 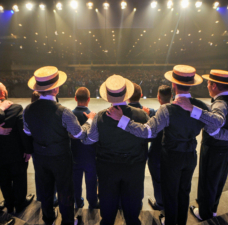 Barbershopper conversations that reference non-barbershop music tend to use terms like traditional choral music to clarify that they’re not talking about barbershop. 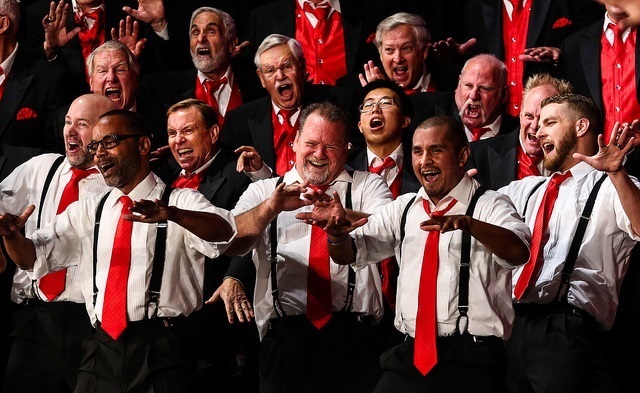 Some Barbershoppers even take offense when someone refers to their choir rather than calling it a chorus. 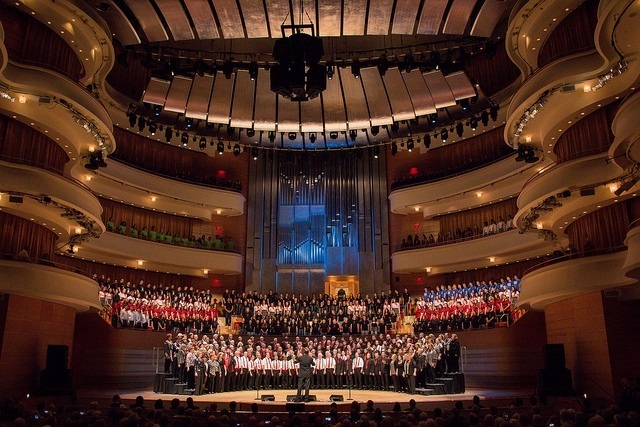 Why do we sometimes feel the need to separate ourselves from choral music? 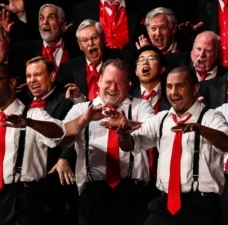 Barbershop is choral music; it is simply a specific type of choral music—a subcategory of choral music, as are gospel choirs, jazz choirs, contemporary a cappella choirs, Renaissance choirs, and yes, barbershop choruses. 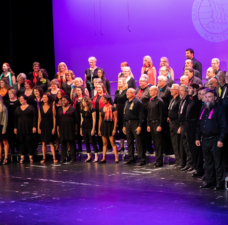 Any specialty choir’s characteristics can represent a specific style, but we all exist under the umbrella of choral music. 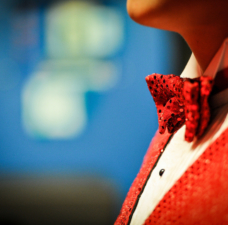 not all choral musicians are Barbershoppers, but all Barbershoppers are choral musicians. 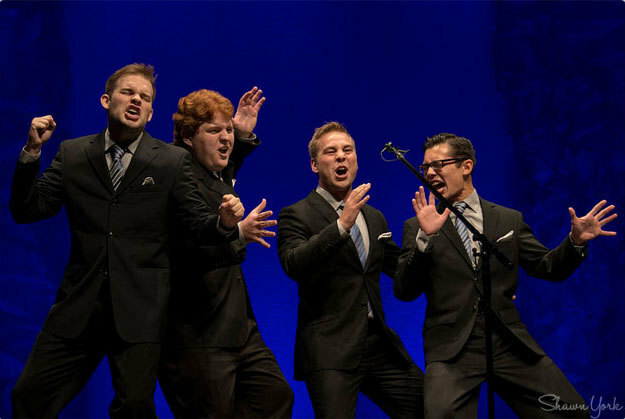 Barbershoppers tend to call their groups choruses rather than choirs. It should be known, however, that both “chorus,” and “choir” can be further traced to the Greek word “χορός” [khorós] which translates to “dance accompanied by song.” The two words are essentially synonymous. Chorus is to choir as Fall is to Autumn. 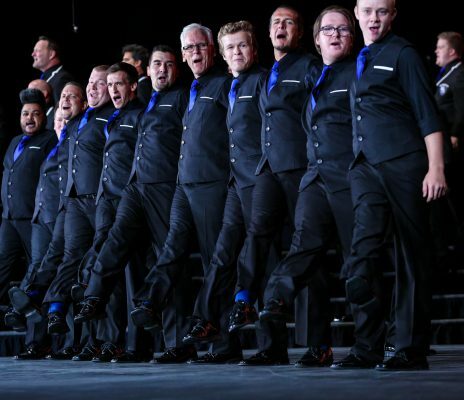 In the spirit of bridging the gap between barbershop music and the larger world of choral music, and in our attempt to be acknowledged as a legitimate musical art form, let us embrace the title of choral musicians and let us not cringe when someone asks about our barbershop choir.